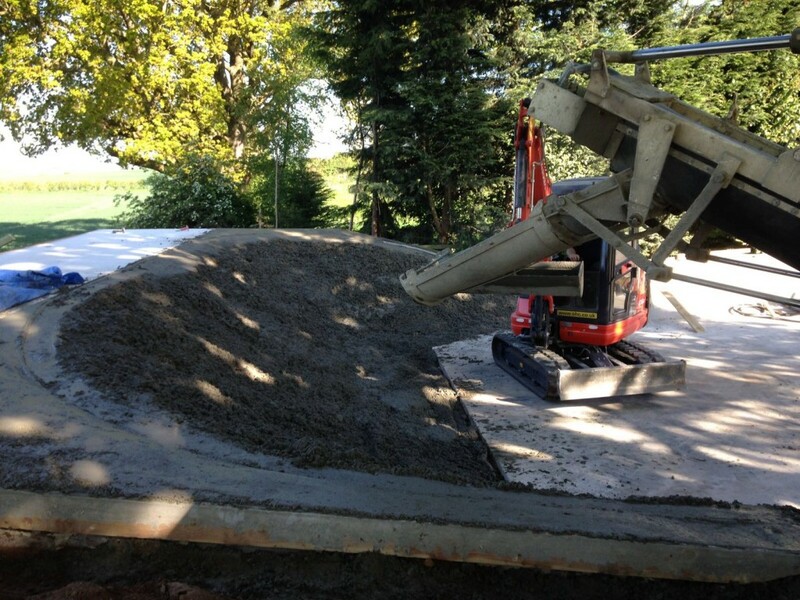 We have supplied all variety of concrete jobs in our time and now we can add suppling concrete for a skate park to the list. 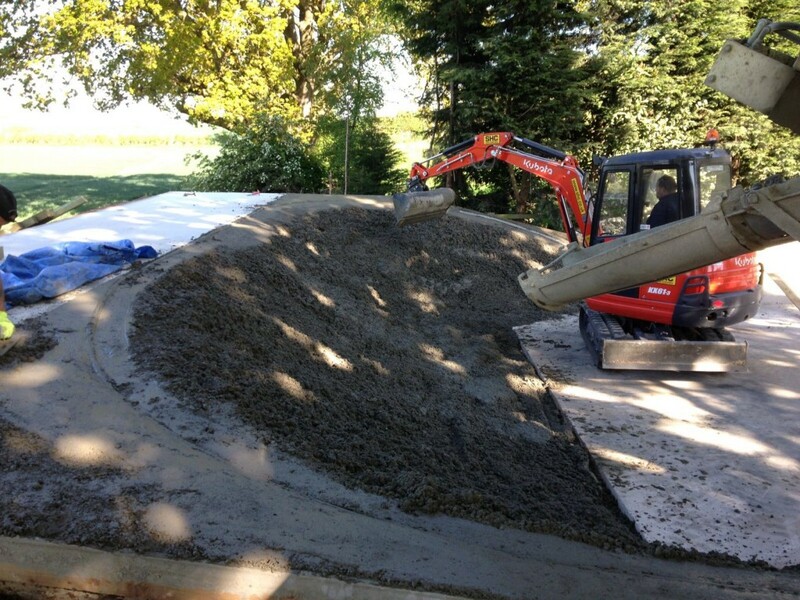 We had to wait on site so the concrete could be placed carefully and at a variety of different slumps in order to form the required gradient for the ramps. 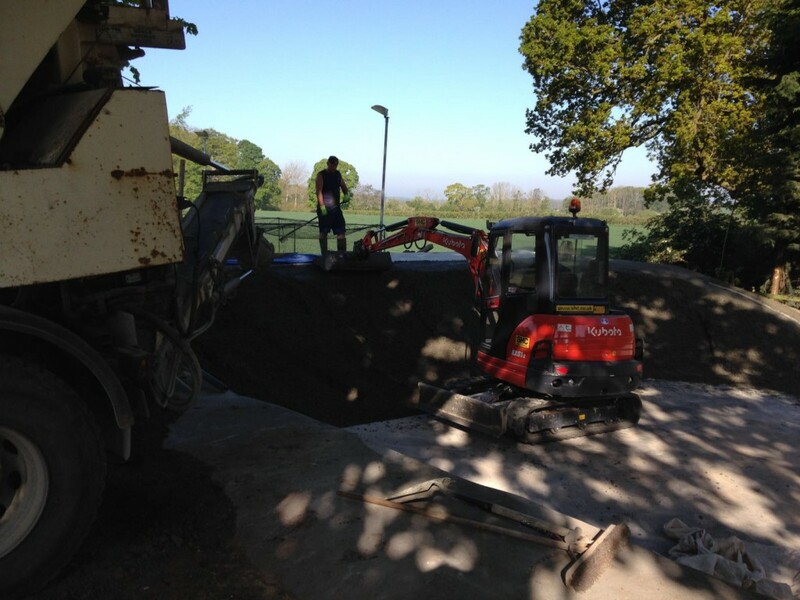 In addition to us needing to adjust the workability of the mix regularly whilst on site, the concrete needed to be of sufficient strength to cope with the external weather conditions and constant wear from regular use whilst also being of a high grade to ensure as smooth a surface finish as possible. 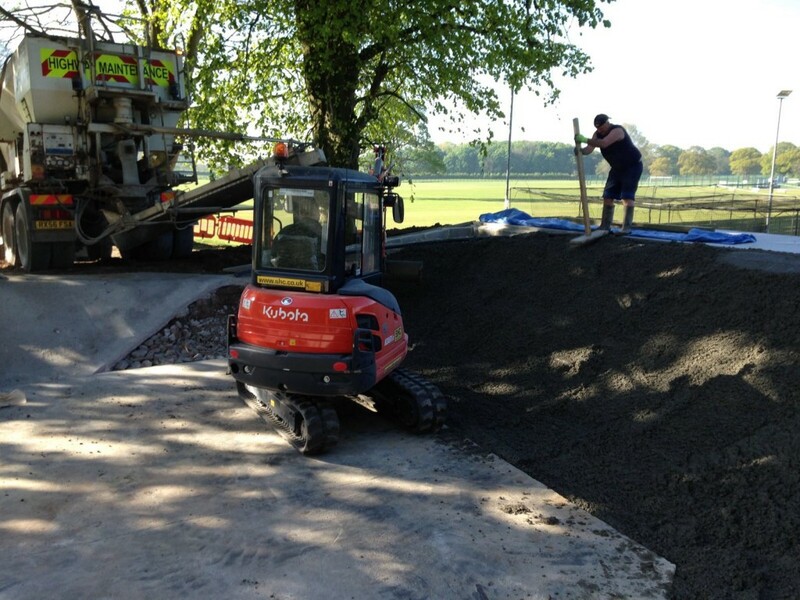 The mix on site and only pay for what you use wagons are ideal for this sort of project, working out the quantity of concrete for a job as precise as this can be a real challenge because you are building up curved slopes. In addition ensuring the concrete workability is right can present a challenge for conventional drum trucks as once produced you cannot really alter the workability other than by adding water which weakens the mix. 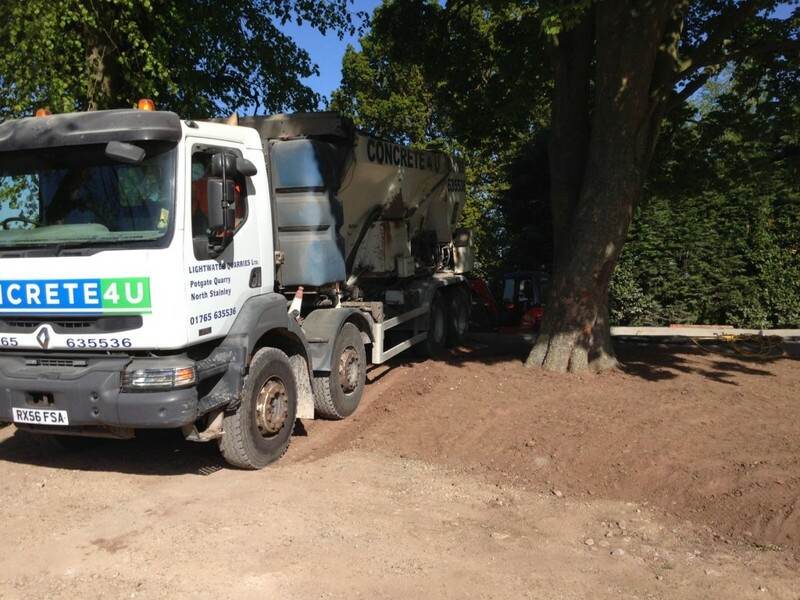 With the mix on site wagons we can increase the workability whilst retaining the strength by adding the additional cement required all whilst on site, alternatively we can dry the mix up a bit in order to make placing the concrete easier for the contractor. 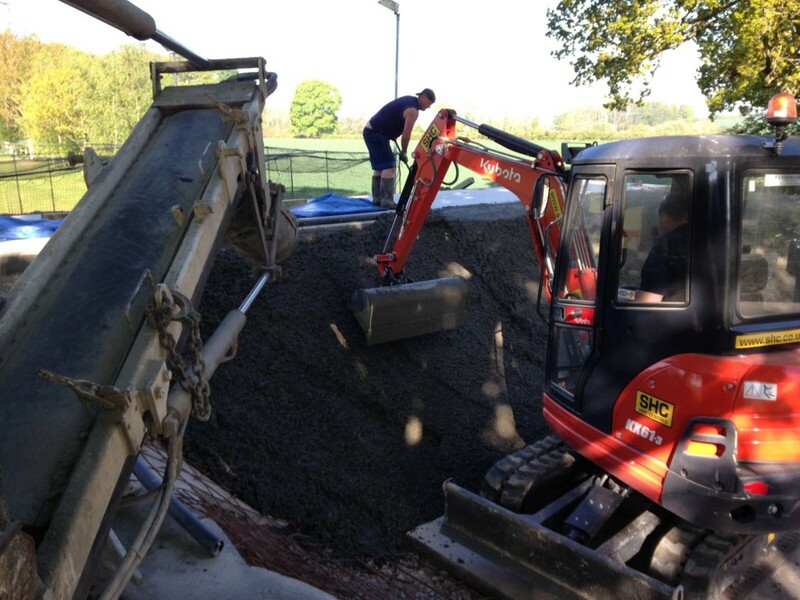 In the case of the skate park at Cundall this functionality in particular was key to ensuring the successful completion of the job. © Copyright Concrete4U. All Rights Reserved. Site Map Another Effective Group Website.